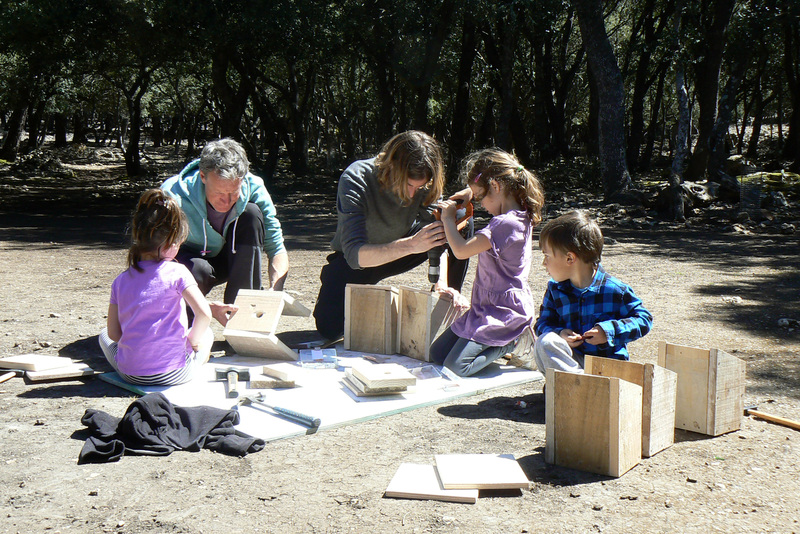 Public participation is vital in land stewardship. 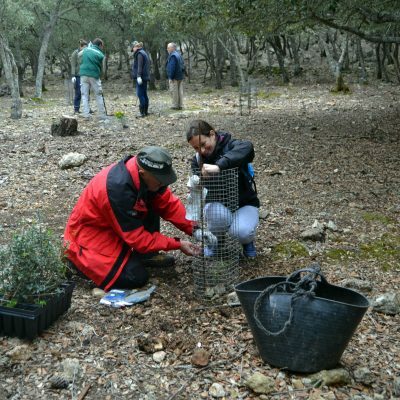 It is crucial to prove the value of responsible management of natural areas to involve all possible parties. 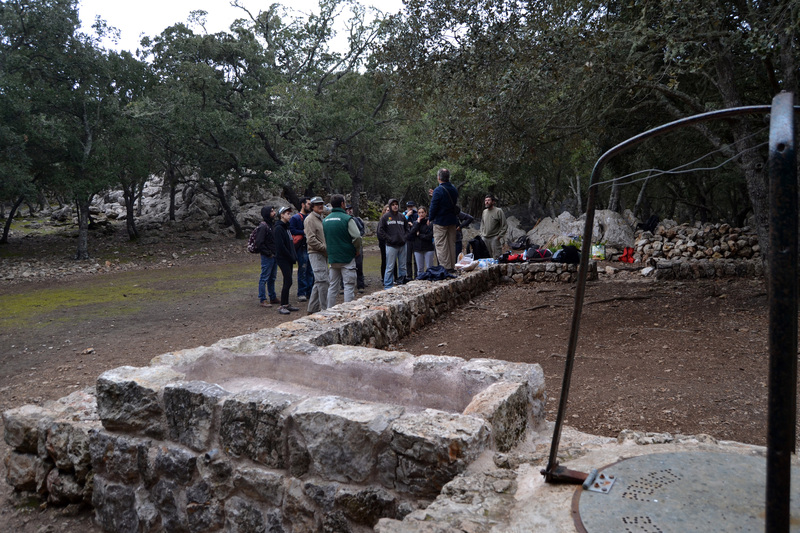 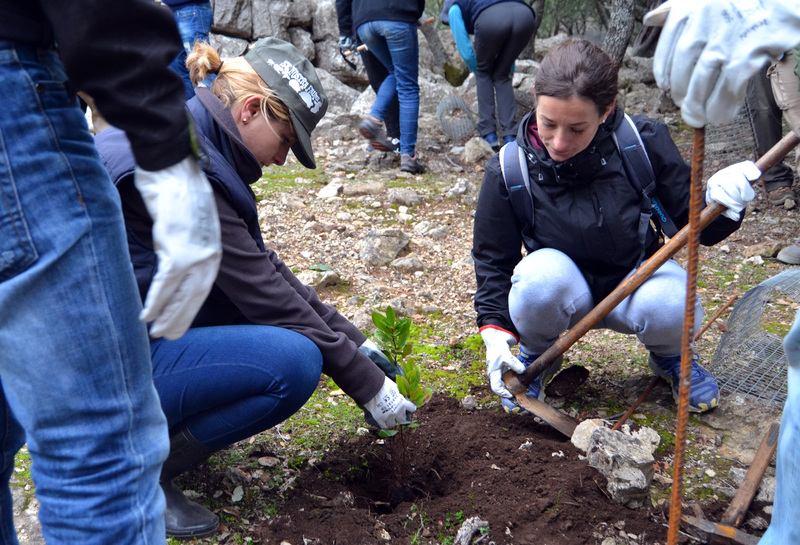 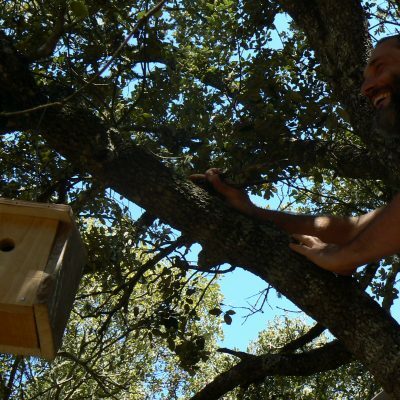 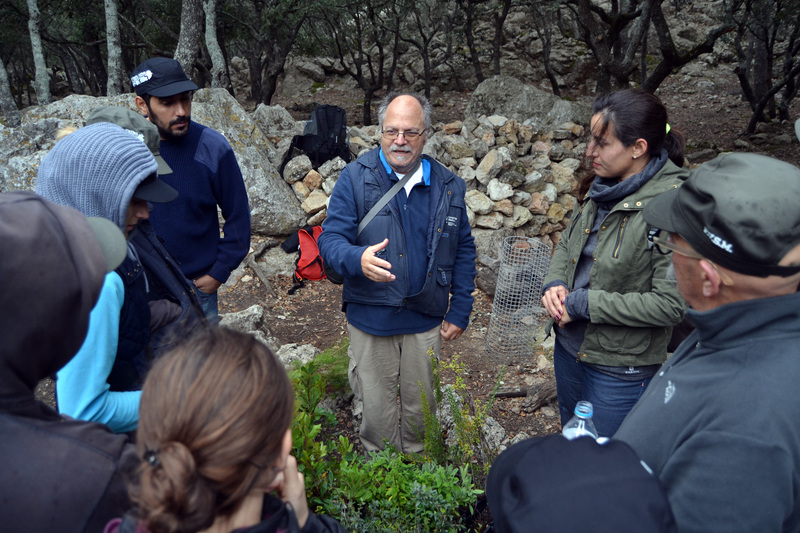 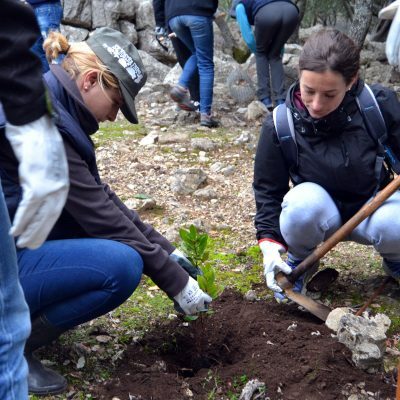 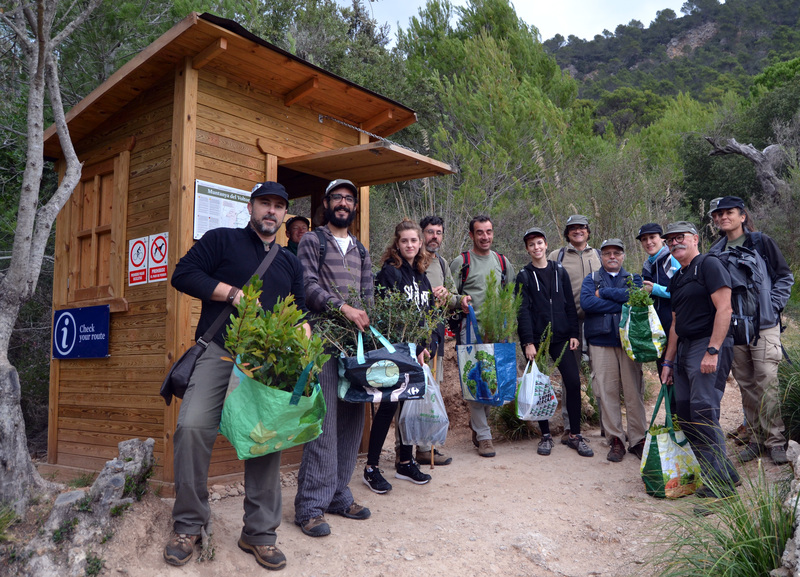 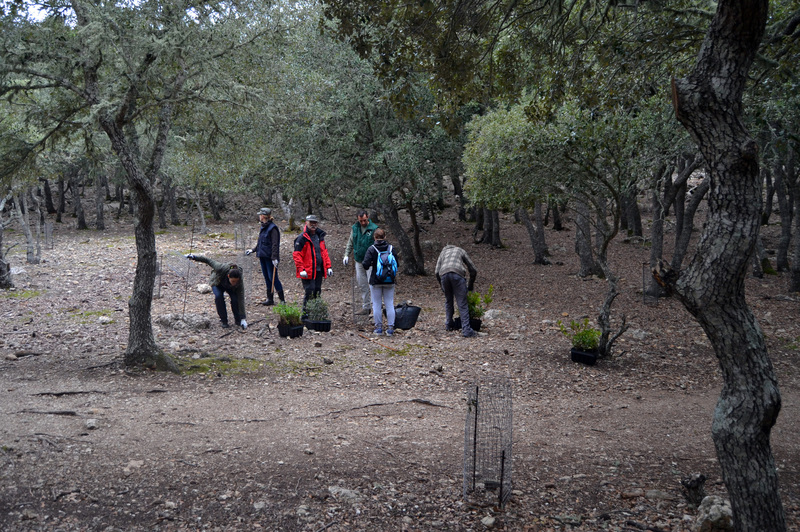 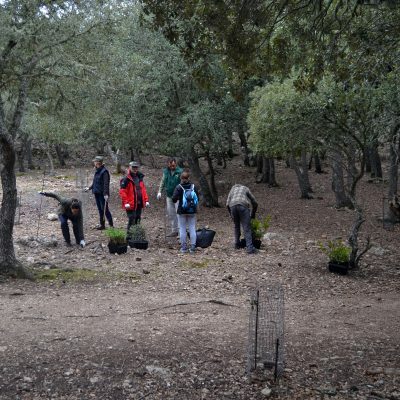 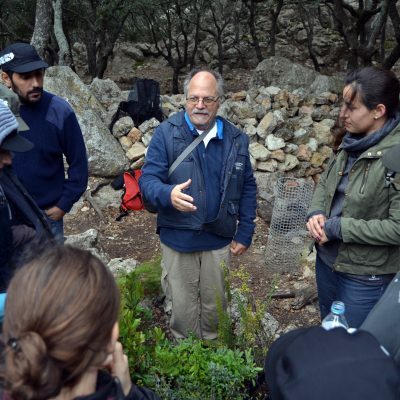 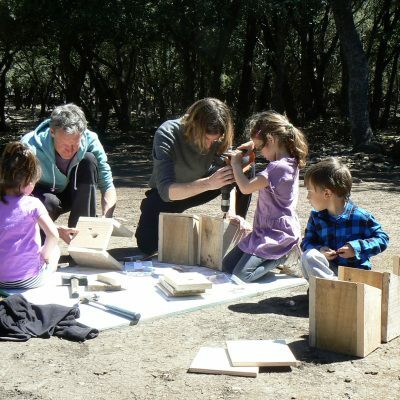 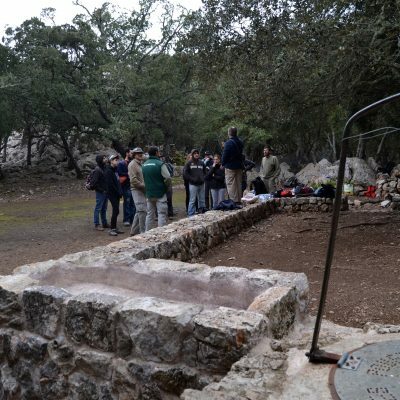 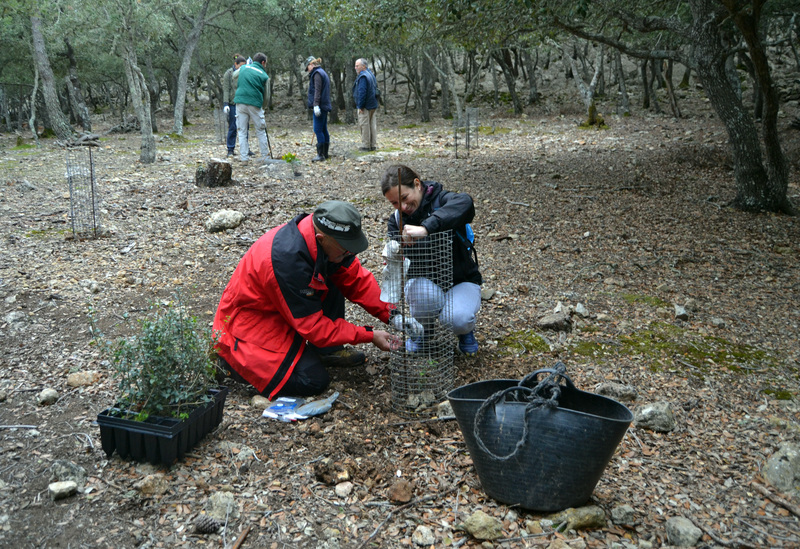 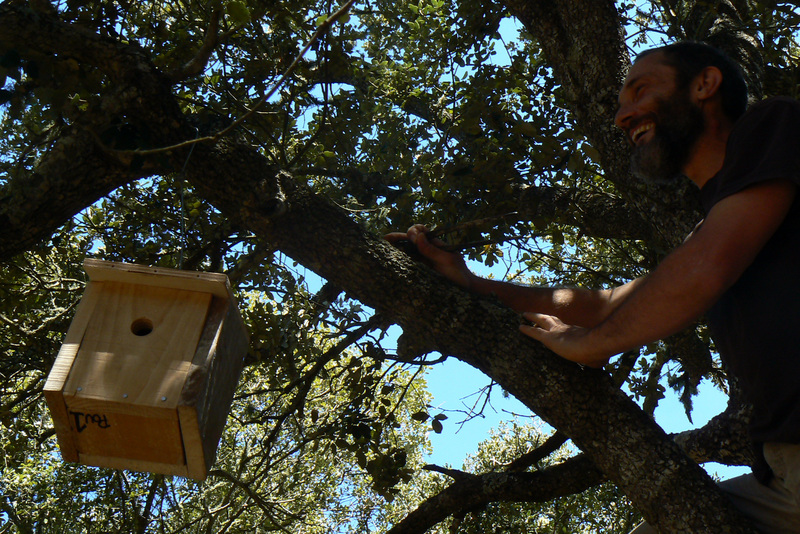 Volunteering activities are organized once a month at “Muntanya del Voltor”. 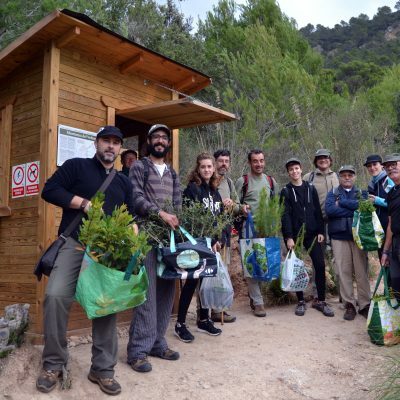 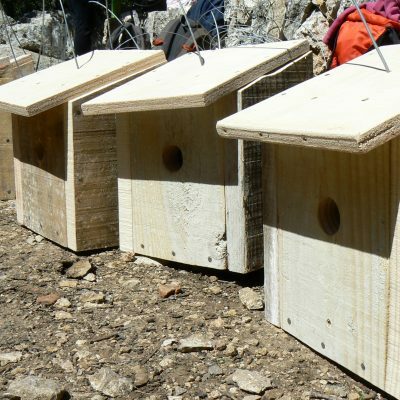 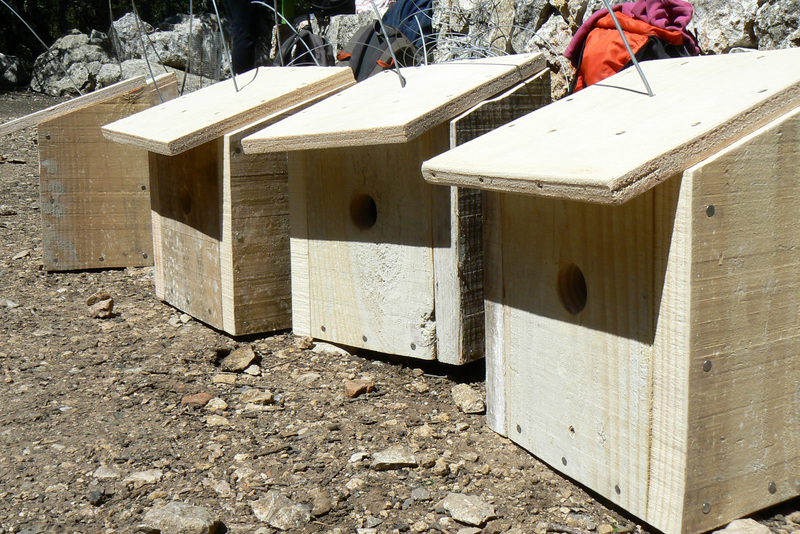 In these workdays, volunteers get a chance to learn about the richness of the area while taking part in environmental restoration works such as: reforestation, installation of nesting boxes, etc.